We install seamless aluminum gutters due to their durability, reliability and value. Seamless gutters have no joints—which means no leaks. Our gutters are custom-made on the premises to fit your home. Matched with Siding King’s superior, first-class service, Silver Line Windows are the clear choice for your home. Offering the ultimate balance of energy savings, beauty and performance, your home will look and feel great! Offering a range of style and colors CertainTeed Roofing will fit the unique look of your home. With Siding King, you can have good roof installed that adds value, beauty, durability and security to your home. 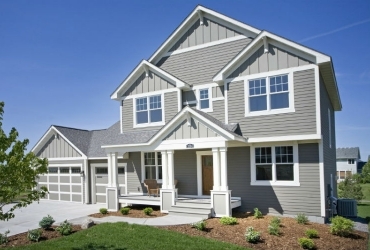 We specialize in the installation of James Hardie siding products. 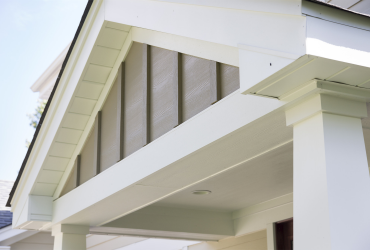 Our well-trained crew with 60 years of experience will install James Hardie siding to manufacturer specifications, whether you have a repair and remodel, new construction, or a multi-family construction.